All in a family orientated and drug free environment. 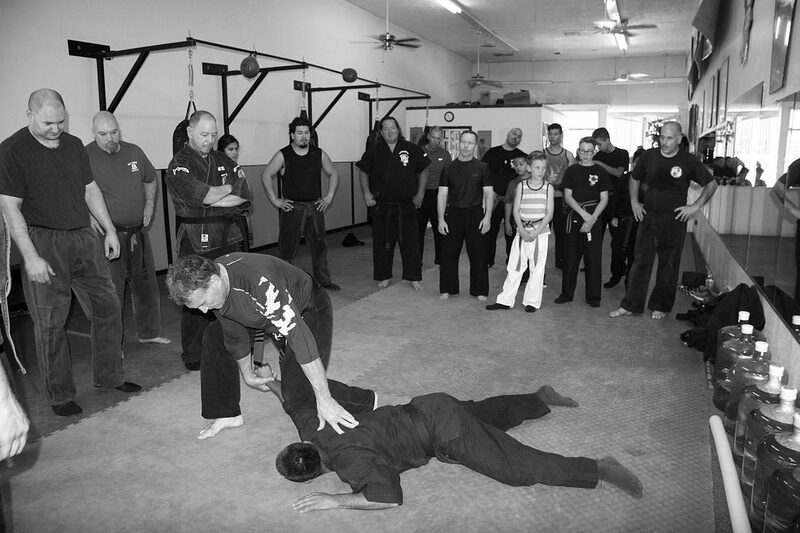 Double Dragon Kenpo Karate has been located in the Sanger community for 20 years. 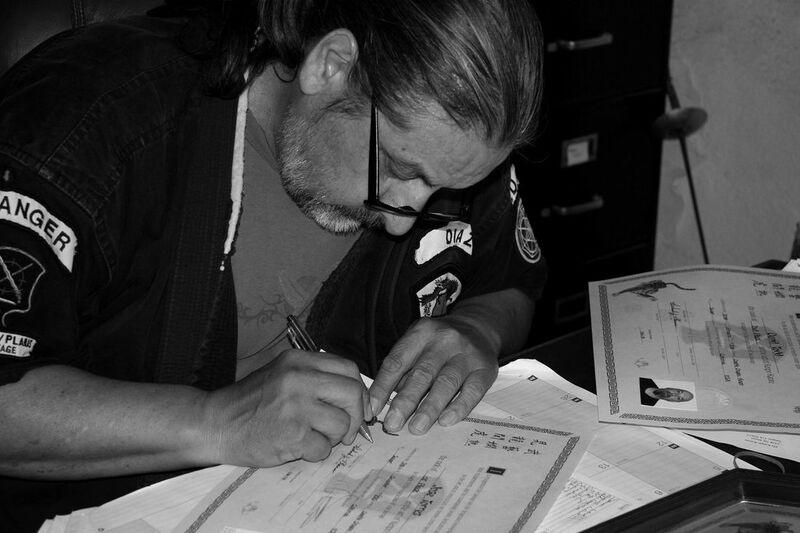 The owner and Senior Instructor Sifu JR Diaz has 40 years of experience in Martial Arts. He has participated in multiple community programs using his Martial Arts to promote an anti-gang, drug and violence mindset. Sifu Diaz's focus has been to promote higher education with high moral standards while also learning self-defense. The system taught at Double Dragon is American Kenpo Karate which is an empty handed system. Student's are also exposed to Eskrima for basic weapons training. Classes are divided by age: Peewee, Juniors and Adults. For more information please visit our website. To enroll please visit our location. Double Dragon hosted some of the top Martial Artists from around the world. Classes are divided by age group: PeeWee, Junior and Adult. For more information on dates, times and prices please see our Seminar Page. Double Dragon's office is open Monday through Thursday. For information on enrolling please see Ms. Jesa the Office Manager.